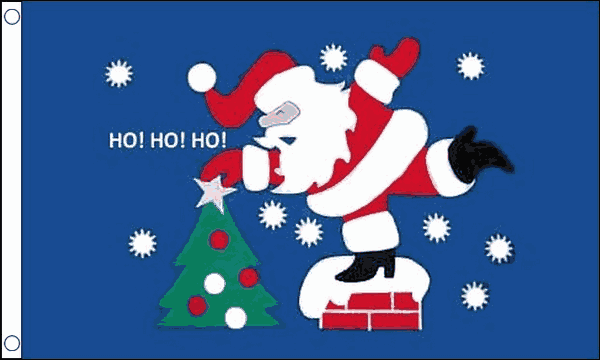 Christmas Flags available to buy today from our online shop Flagman.ie. 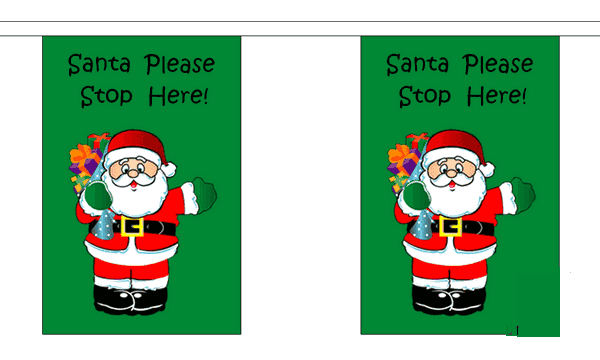 We have many Xmas Flags to choose from whether its the Hand Waving Flags or Table Flags. 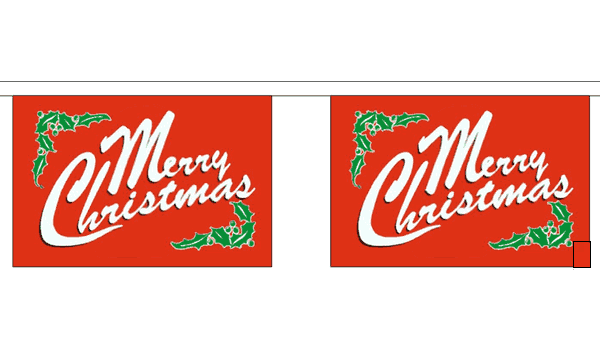 We also stock the standard 5ft x 3ft Flags & the 3ft x 2ft Flags. 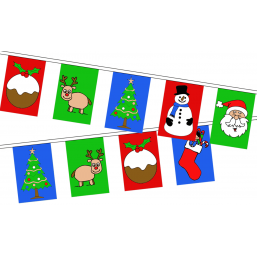 To decorate your home, office, club or workplace we have a great range of christmas bunting, watch the kids eyes light up as you decorate your space. 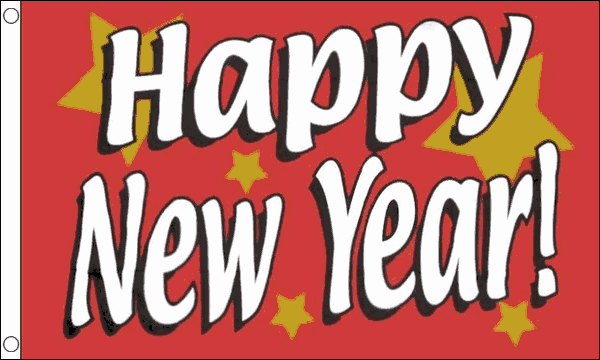 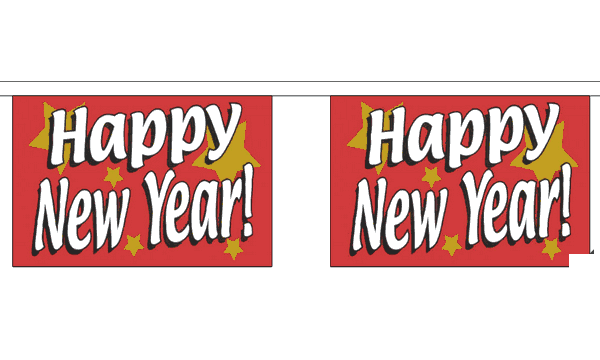 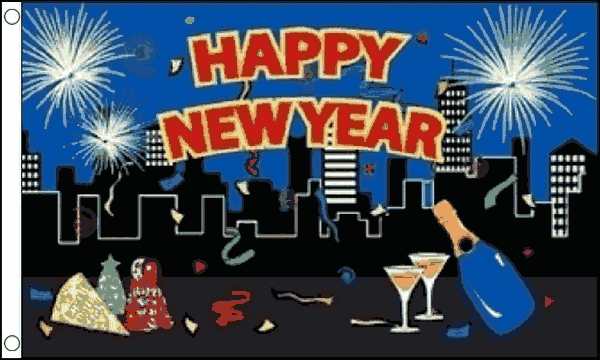 Happy New Year Flags & Bunting are also available from Flagman.ie they are a great way to welcome in the New Year. 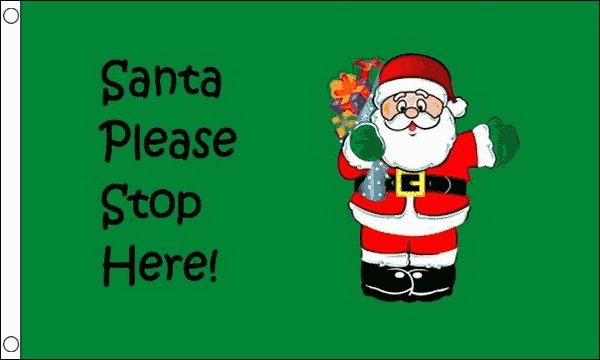 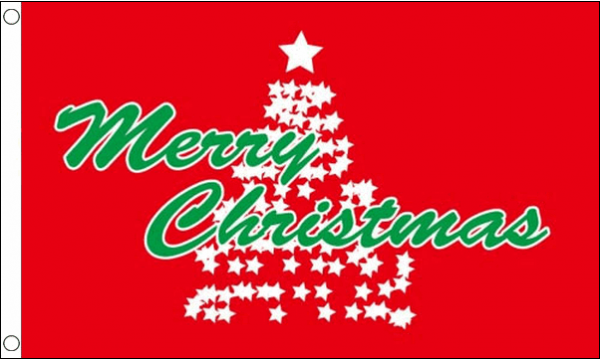 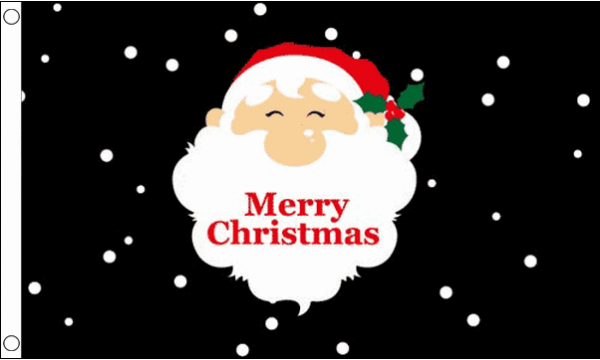 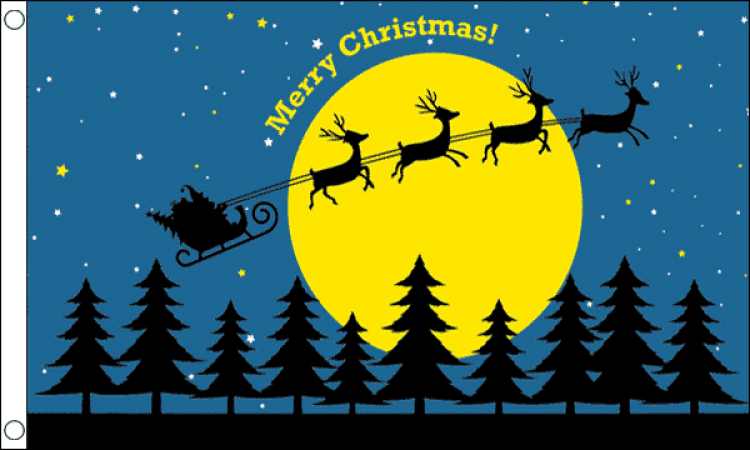 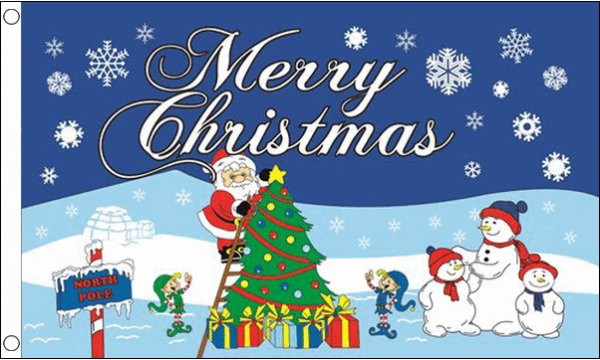 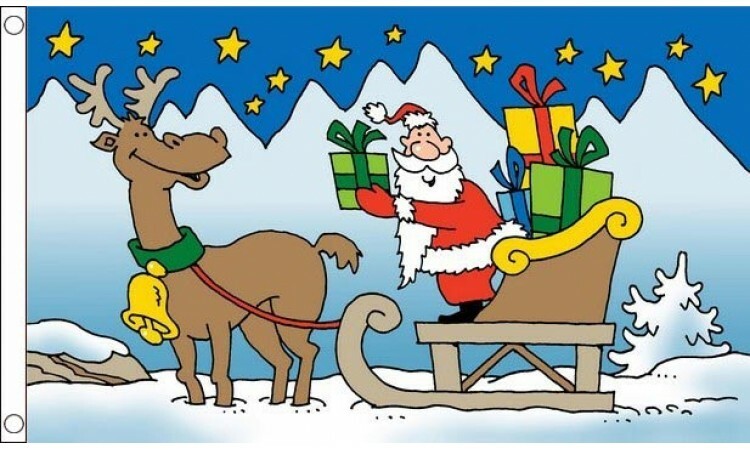 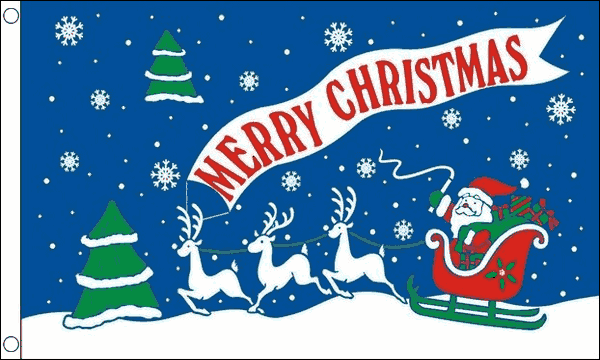 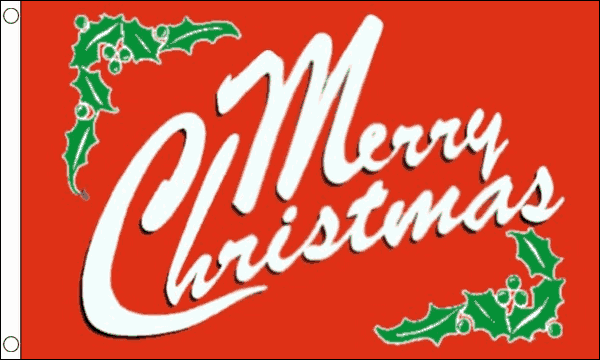 Merry Christmas & a Prosperous New Year from all of us at Flagman.ie.